Arabica beans. Rich flavor. Classic coffee taste! An unforgettable blend. 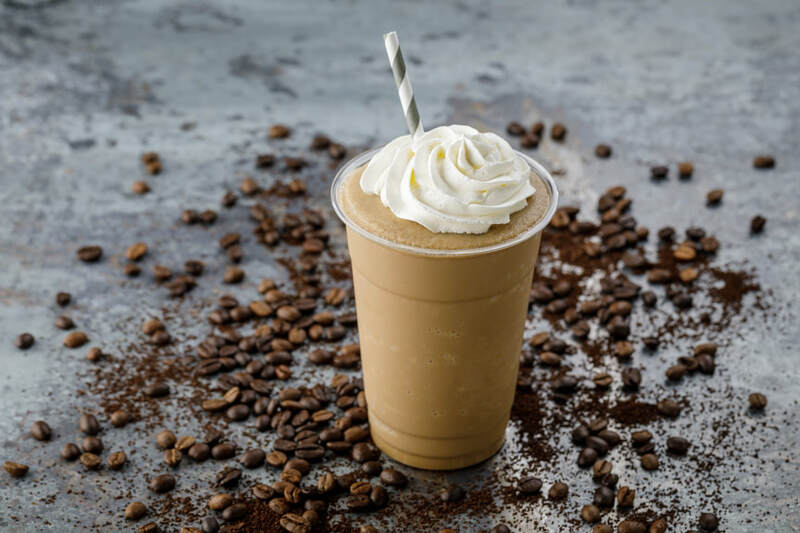 Sweet chocolate with a coffee kick. 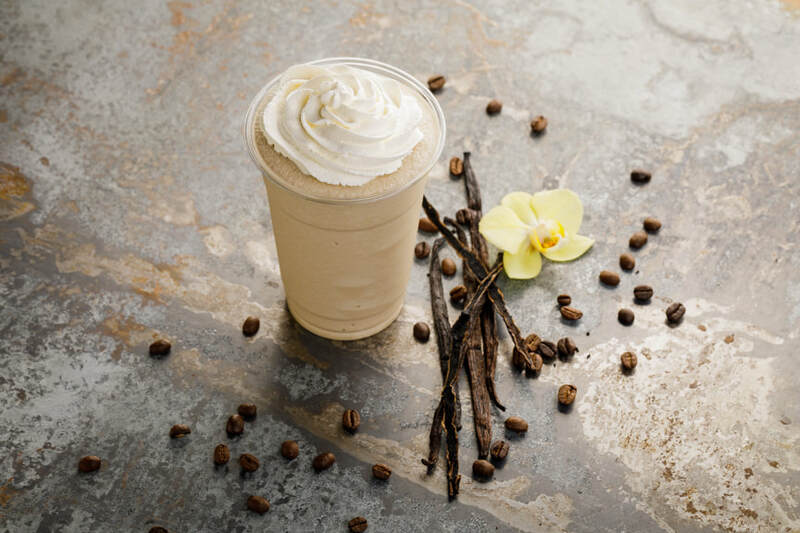 Smooth and creamy Vanilla Bean deliciousness! Our refreshing frozen passion fruit juice is blended with real bits of passion fruit seeds. Sign Up For Our Program!